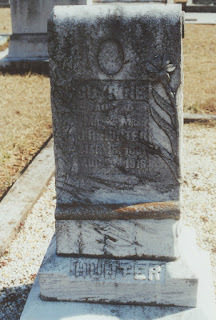 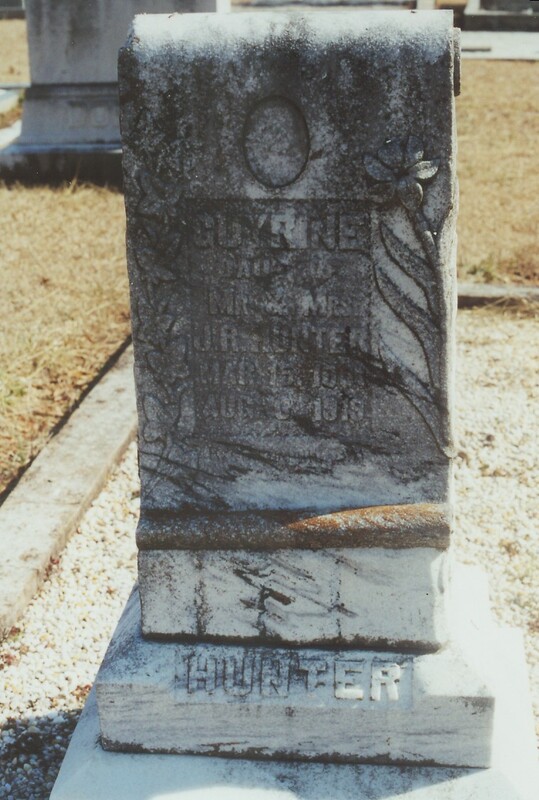 BASCOMB METHODIST CEMETERY. 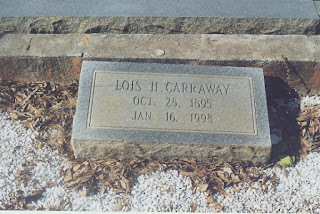 It is on the north end of Bascomb Carmel Road. 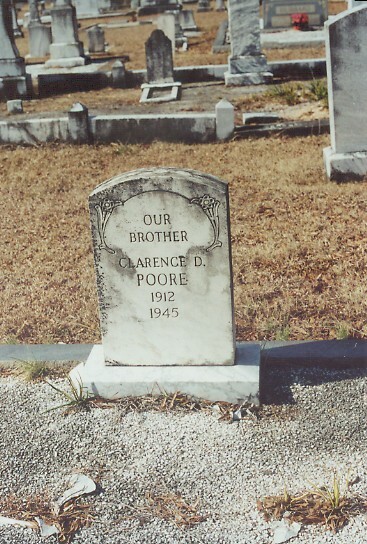 Carmel Baptist Church is on the other end. 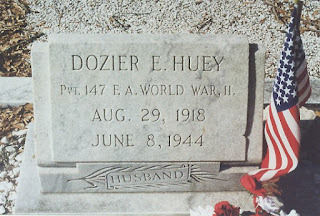 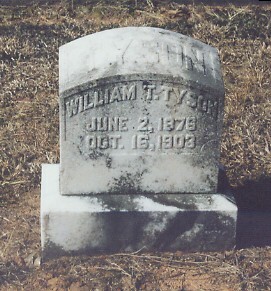 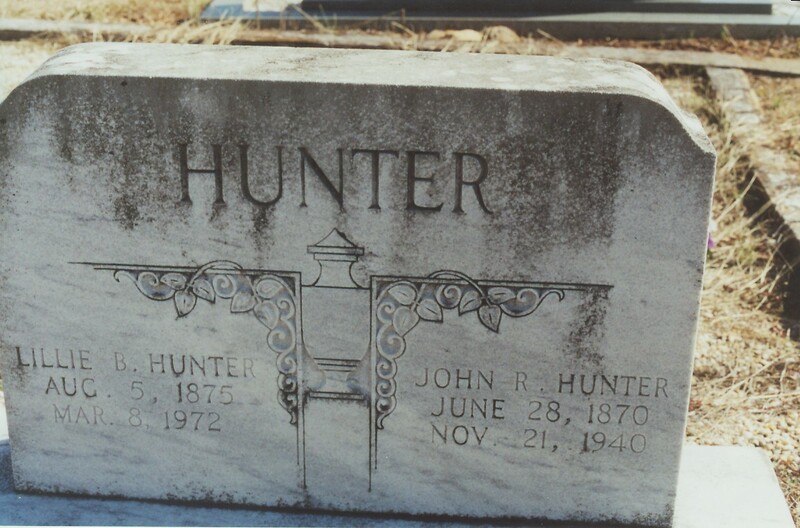 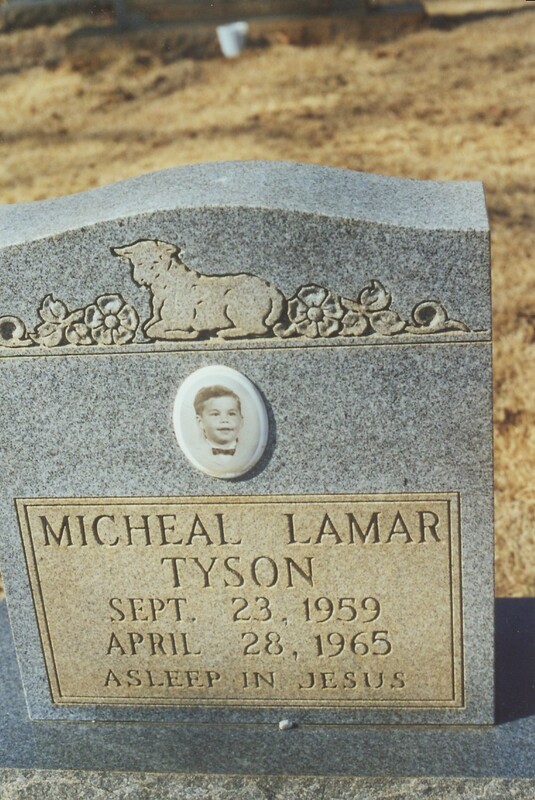 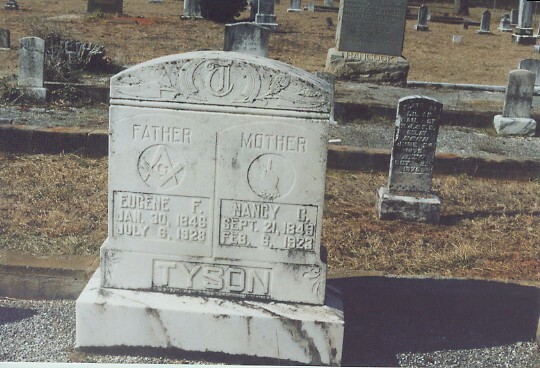 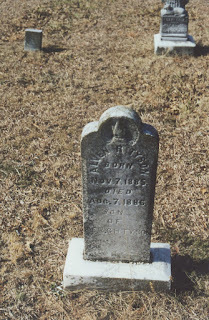 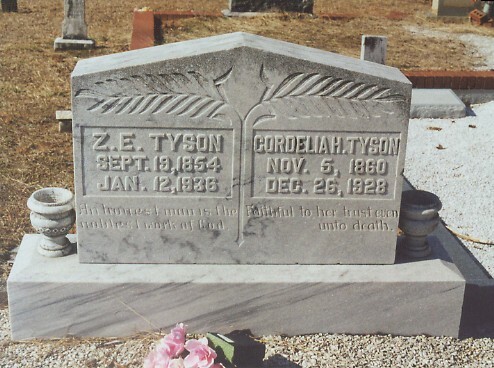 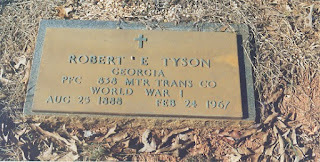 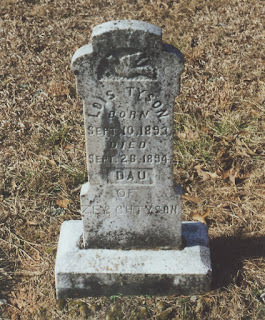 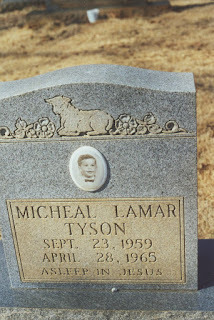 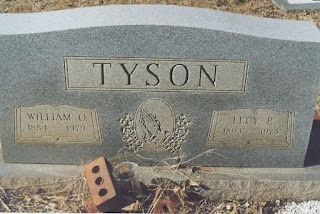 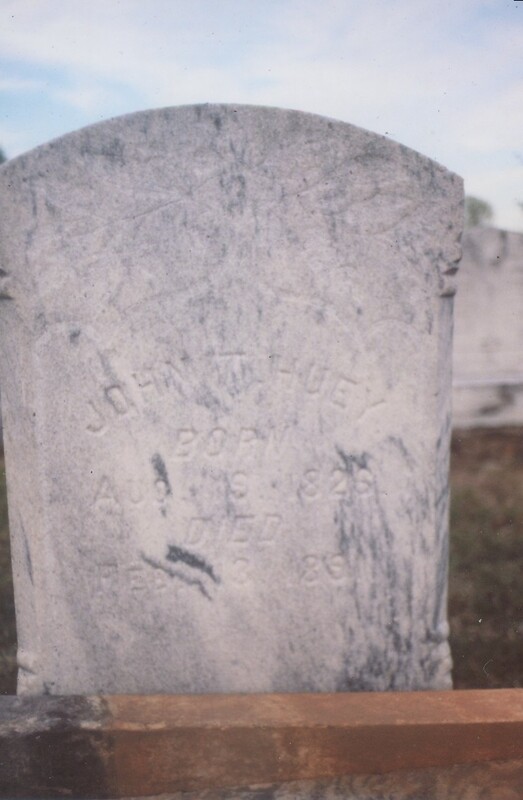 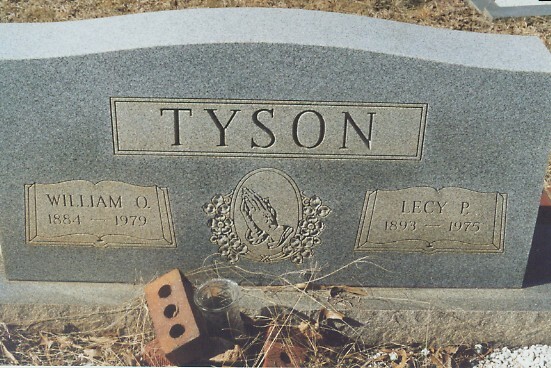 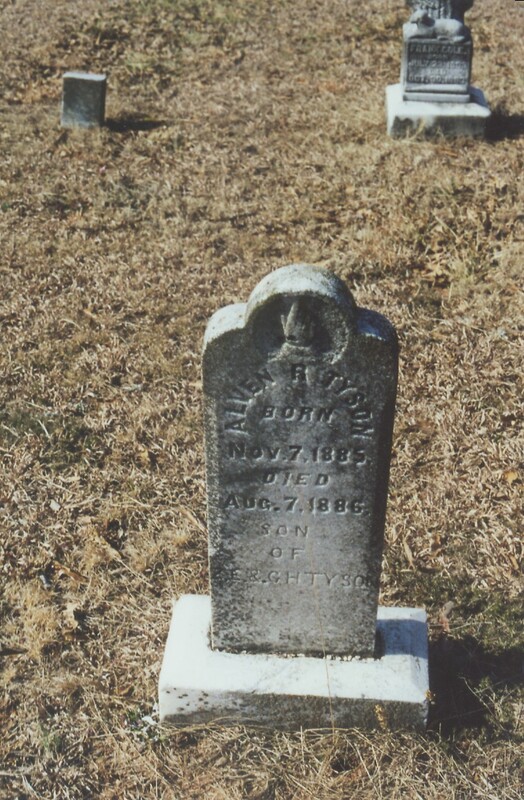 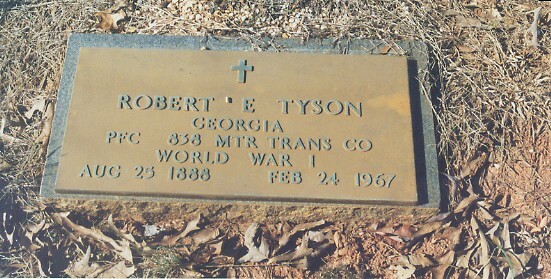 Many of my Hunter and Tyson kin are buried here. 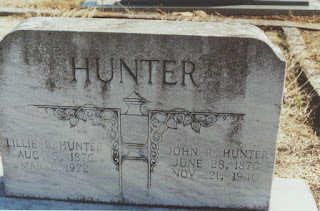 Lois Hunter lived to be 103. 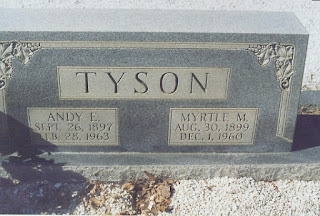 Once she called me up and chewed me out and told me I was telling too many family secrets and she hoped to carry some of the family secrets to her grave and I came alone. 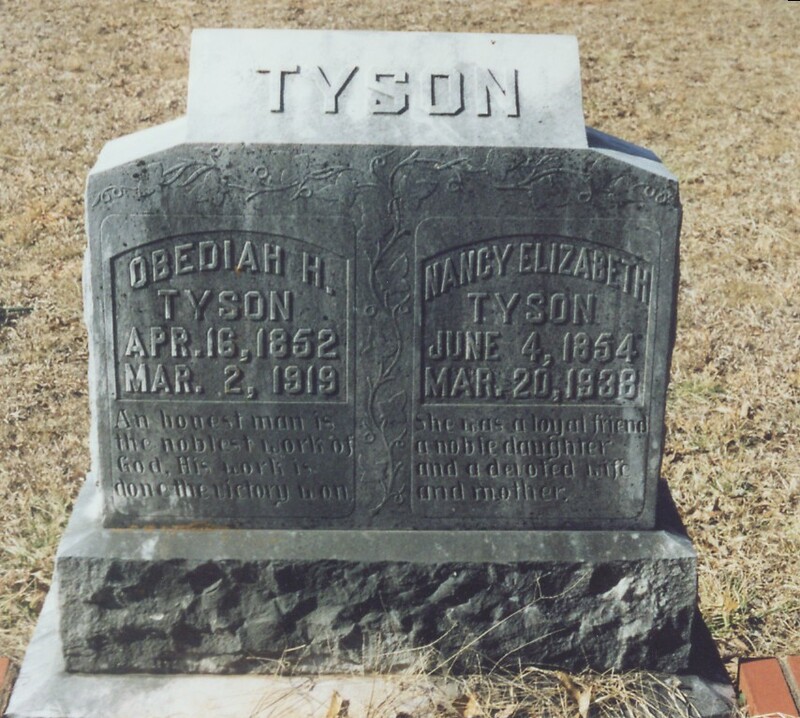 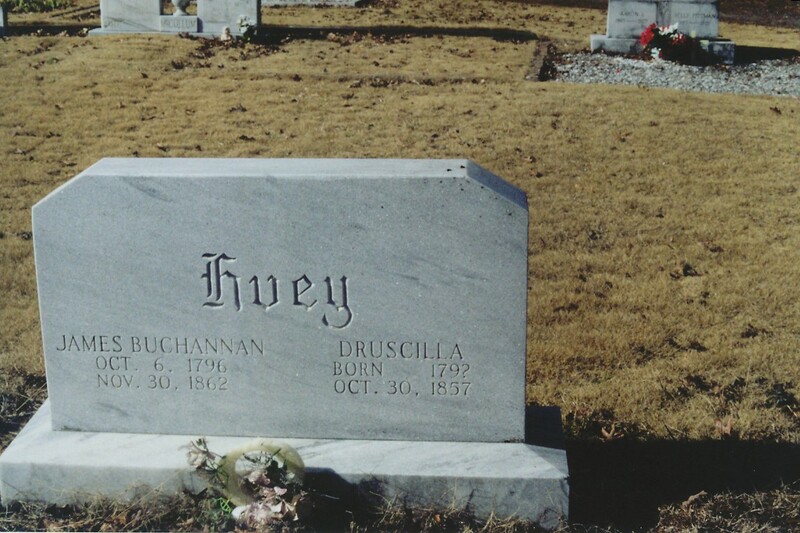 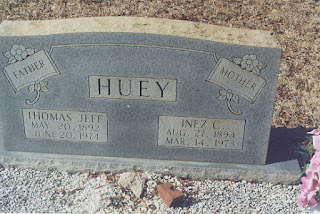 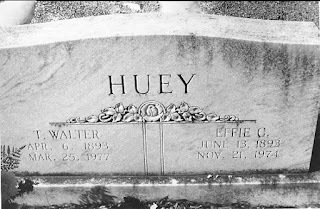 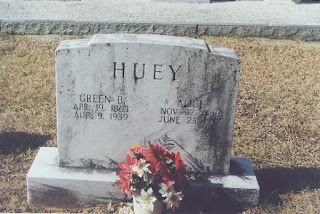 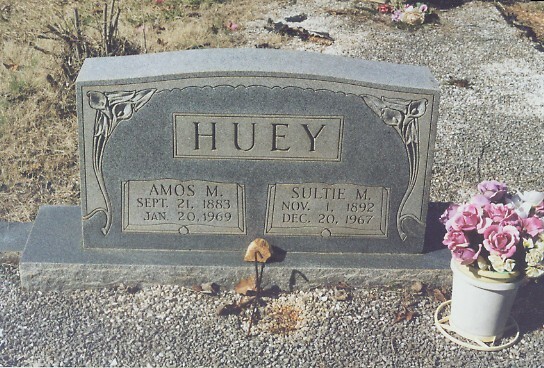 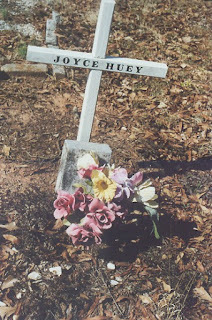 My great grandparents Obedia and Nancy Elizabeth Huey Tyson.